Rate this project Adam Conrad has announced the availability of a new development release for Ubuntu and the project's many community flavours. 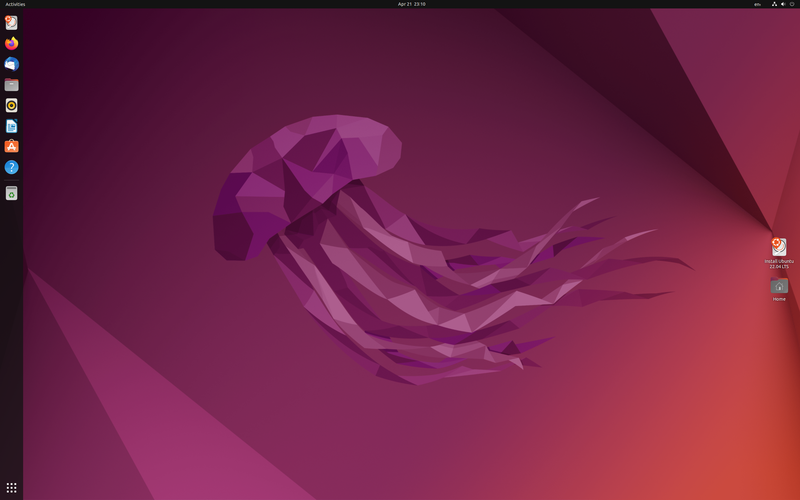 The snapshot, Ubuntu 17.04 beta 2, features up-to-date software packages and it also introduces installation media for the latest community member, Ubuntu Budgie. "The Ubuntu team is pleased to announce the final beta release of the Ubuntu 17.04 Desktop, Server and Cloud products. This beta release includes images from not only the Ubuntu Desktop, Server and Cloud products, but also the Kubuntu, Lubuntu, Ubuntu GNOME, Ubuntu Kylin, Ubuntu MATE, Ubuntu Studio and Xubuntu flavours. We're also pleased with this release to welcome Ubuntu Budgie to the family of Ubuntu community flavours." 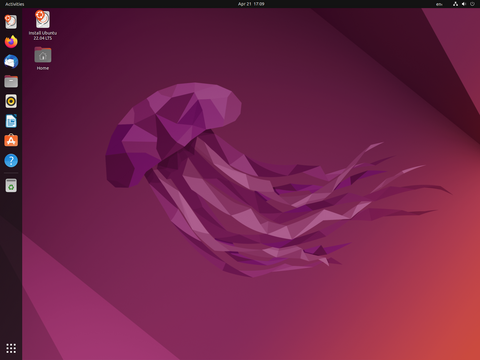 Further information on the latest Ubuntu beta can be found in the release announcement. Download: ubuntu-17.04-beta2-desktop-amd64.iso (1,541MB, SHA256, signature, torrent, pkglist), kubuntu-17.04-beta2-desktop-amd64.iso (1,664MB, SHA256, signature, torrent, pkglist), lubuntu-17.04-beta2-desktop-amd64.iso (681MB, SHA256, signature, torrent, pkglist), ubuntukylin-17.04-beta2-desktop-amd64.iso (1,564MB, SHA256, signature, torrent, pkglist), ubuntu-mate-17.04-beta2-desktop-amd64.iso (1,624MB, SHA256, signature, torrent, pkglist), ubuntu-gnome-17.04-beta2-desktop-amd64.iso (1,437MB, SHA256, signature, torrent, pkglist), ubuntu-budgie-17.04-beta2-desktop-amd64.iso (1,561MB, SHA256, signature, torrent, pkglist), ubuntustudio-17.04-beta2-dvd-amd64.iso (2,980MB, SHA256, signature, torrent, pkglist), xubuntu-17.04-beta2-desktop-amd64.iso (1,284MB, SHA256, signature, torrent, pkglist).